In today's episode, we talk about manifestation, entrepreneurship, money, worthiness, and greatness. There is no difference between me and you. There is no difference between someone that is making a lot of money and people that are not. There is no difference between someone that found their soulmate and someone that has not. The only difference is thinking that there is a difference. Believing that you are less then or not worthy of your desires is the ONLY thing that stands in your way ... See More of manifesting them. 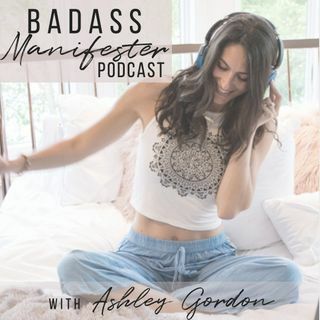 In this episode, Paige teaches about how to empower your beliefs and help you own the greatness that you are.